We are a family-owned and family-managed company. Unlike many other companies, we are not bound by the demands of majority shareholders, but are free to focus entirely on what our customers want and need. “Made in Germany” means more to us than guaranteeing good quality. It is a commitment we are happy to live up to with our outstanding products and wealth of expertise. For example, we are committed to keeping production right here in Germany – we are loyal to the people, location, and regional culture that have helped us succeed over the years. It is also very important to us that we create and provide jobs and training opportunities throughout our region, not least because we want to do our part to keep up this region’s long-standing tradition in the metal industry. Come and visit us some time! We would be delighted to welcome you to Delligsen, Germany and give you a tour of our machine park. In 1964, Gerhard Dietrich laid the foundation for his life’s work in Stroit, Germany. 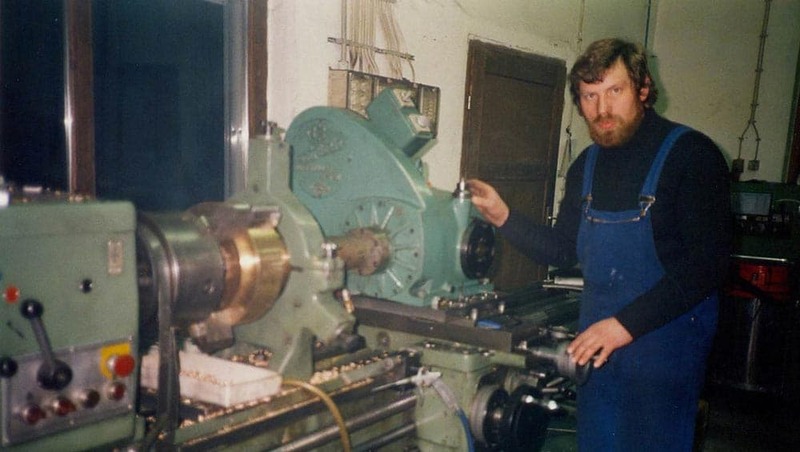 His equipment: a second-hand turret lathe, great ideas, and hard work. With no professional title and no money, he took advantage of a post-war exclusion rule to register himself as the owner of an independent workshop. Thanks to a lot of ambition, hard work and commitment to producing excellent quality, he succeeded in building a solid foundation for his business. Son-in-law Hans Gereke-Bornemann joined the company in 1978 and worked with Gerhard Dietrich to develop the company further. Highly customised thread components soon began to emerge as a key area of expertise and important business area. Aside from the production of standard parts, the company also specialized in custom designs and CNC manufacturing. The manufacturing program, machine park, and work force all increased in size along with the company’s growing success and recognition. 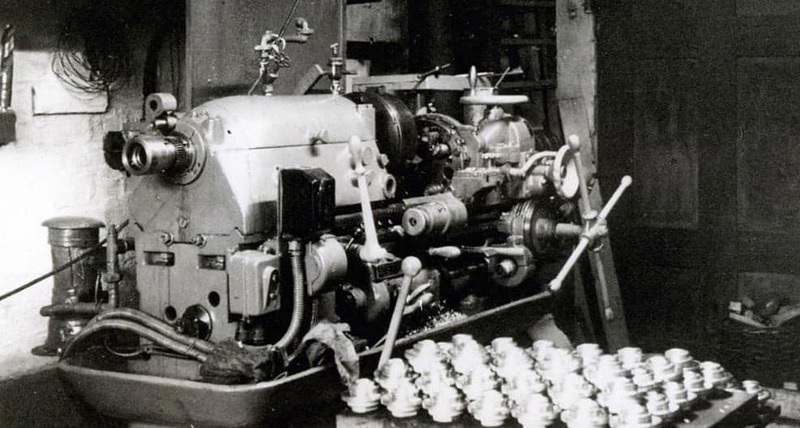 Hard times struck most traditional industries, but Bornemann Gewindetechnik had something special that kept things moving in the right direction: strong family ties. Rather than being forced to act according to the demands of investors and shareholders, this family business has always been able to act in its own best interests. In 1984, management of the company was transferred to the current owners, Gudrun and Hans Gereke-Bornemann. 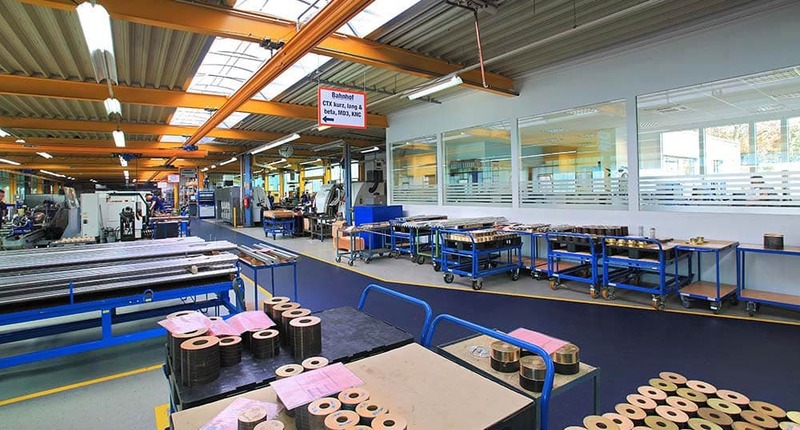 They developed the company further with a lot of energy and enthusiasm, especially in mechanical processing and the production of idlers and rollers. But one thing started to become clear: Slowly but surely, the company was getting too big for its base in Stroit. 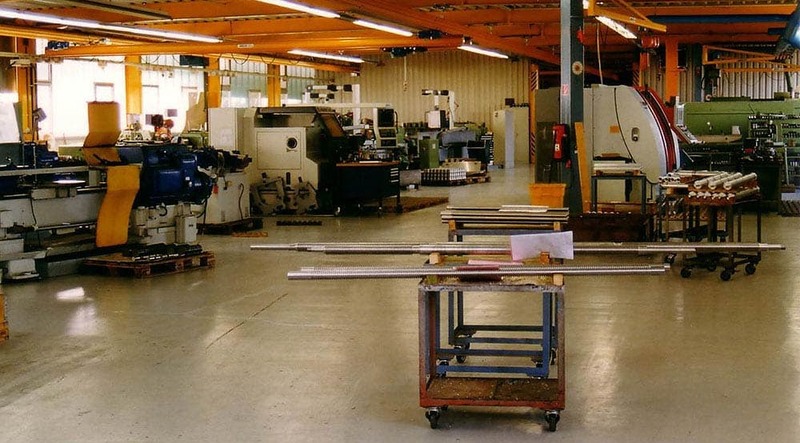 In 1997, Bornemann Gewindetech relocated from Stroit to the Klus industrial park in Delligsen, Germany. Now the company had more space, more workers and a large, modern production facility with approx. 3,800 m2 to put its ambitions into practice. The company now employs 32 people in Delligsen and is taking advantage of the latest innovative technologies to make even the most unusual customer requests a reality. By 2009, the global financial crisis had left its mark on the engineering sector. 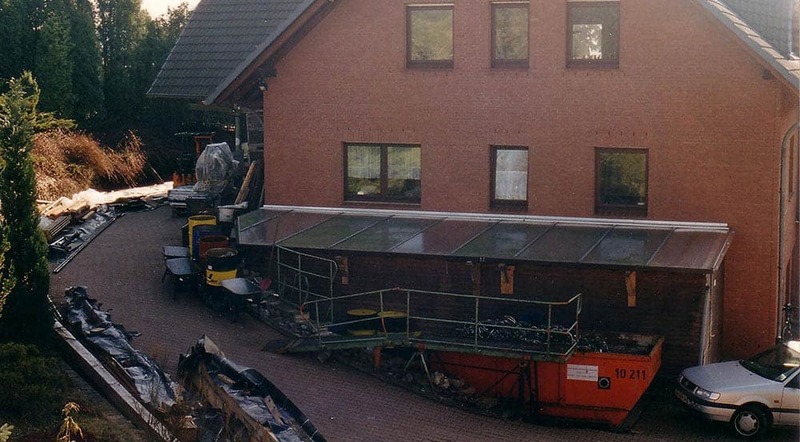 Nevertheless, every job at Bornemann was safe. The whole team of about 60 workers is still on board. Just one year later, the worst was over, and the company continued to grow. In 2014, we had reason to celebrate: Bornemann Gewindetechnik turned 50! In the final quarter of 2014, Moritz von Soden and his wife Kathrin took over management of the company… And we would like to take the opportunity to thank our customers, business partners and employees. Thank you so much for your successful cooperation, continued support, and trust in us and our company. We look forward to continuing to work with you in the future.